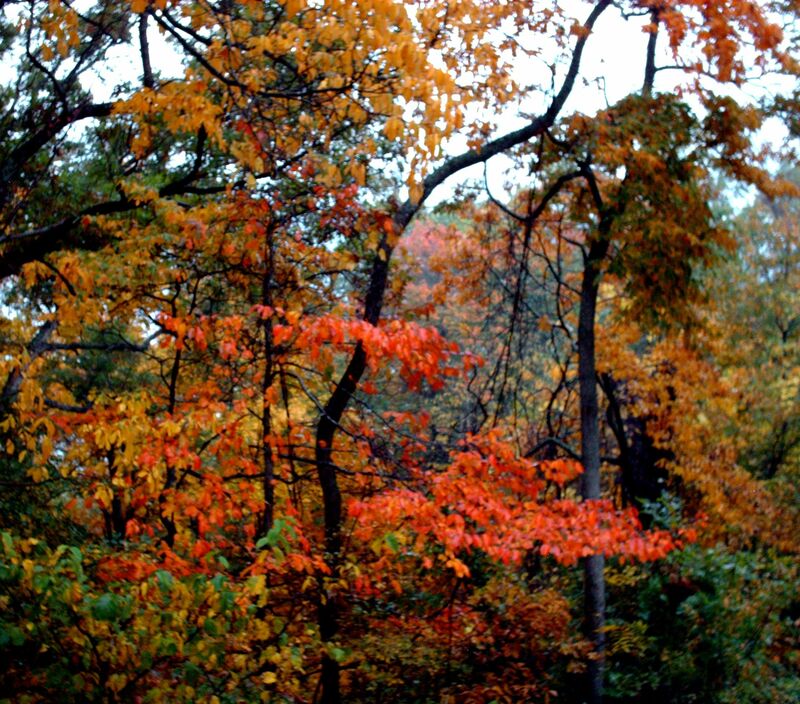 This entry was posted in Nature, Ozarks, Poems and tagged autumn, leaves, october, poetry, weaving by The Course of Our Seasons. Bookmark the permalink. I see the season inspired your lovely tapestry woven of words…clever shape of your poem too! Your photo is SPECTACULAR! My goodness, the trees are outdoing themselves. I like the idea of them weaving their colours. Cool.